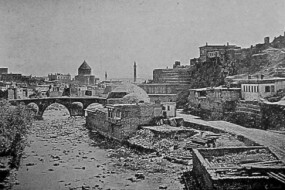 The Armenians established many Armenian places in their historical homelands. 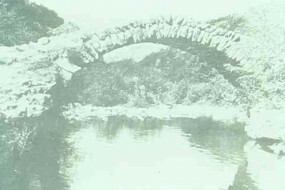 The Kings and lords built fortresses in the mountains to protect strategic places from invaders. 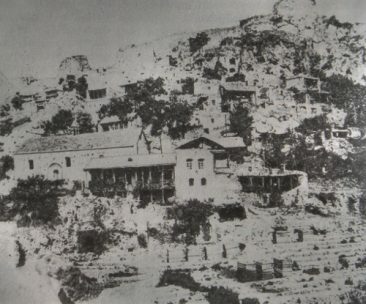 The early Christians built Churches instead of pagan temples. 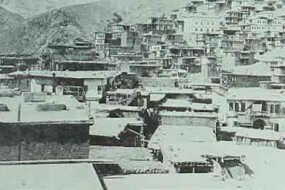 Monks founded monasteries to develop the faith and culture. 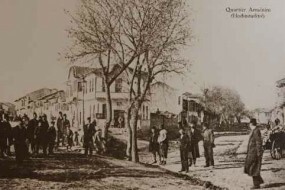 Patrons established networks of schools. 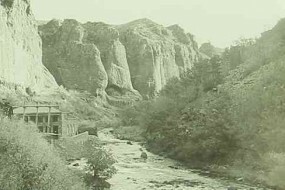 You can find many Armenian places named after rivers, lakes, mountains, kings, the Fatherland (Hayk) or the home towns of the founders. 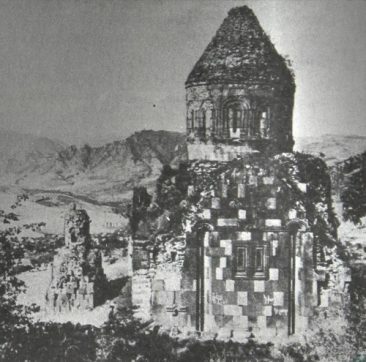 Old Khndzoresk, East of Goris. 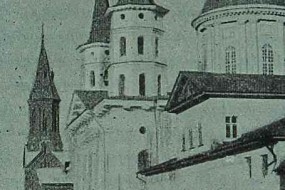 HSH. 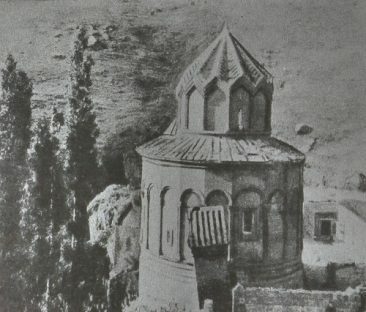 Khoranashat Monastery in Tavush province. HSH. 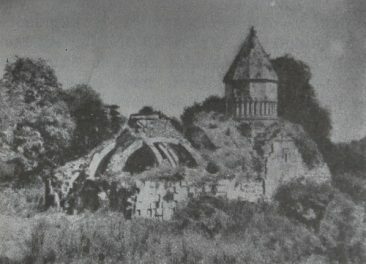 Khorakert Monastery in Lori province. HSH. 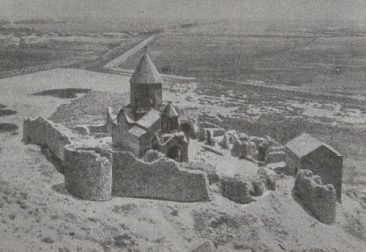 Khor Virap Monastery in Ararat province. 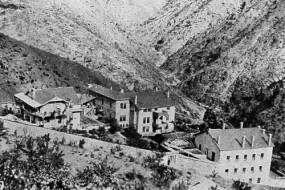 HSH. 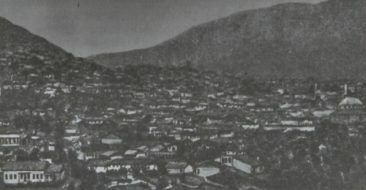 Khnkoyan, West of Spitak. HSH. 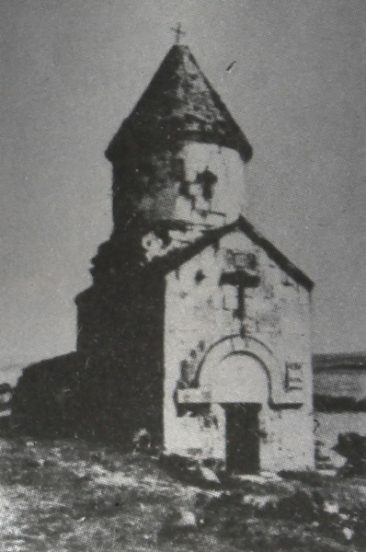 Khdzgonk Surp Sarkis Church. HSH. 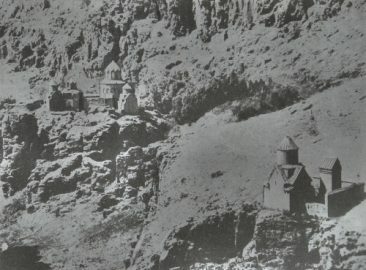 Khdzgonk Monastery and Churches, near Ani. HSH. 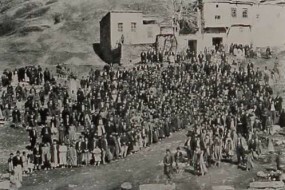 Yevtokia (Tokat). 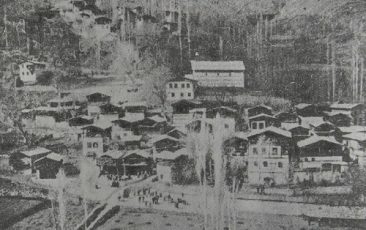 Haygagan Sovedagan Hanrakidaran.